Anniversaries are special day for each and every couple as that is the special day when remember their journey of being together for long period regardless of lots of ups and down in their relationship. Sounds like a lovely day. Isn’t it? Yes! truly it is. Marriage anniversary celebration is the most important day in a married couple’s life. When it comes to such a lovely celebration, cakes are always a vital part of it. 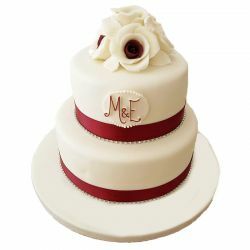 Wedding Anniversary cakes will indeed sweeten your anniversary and make it a memorable day forever. 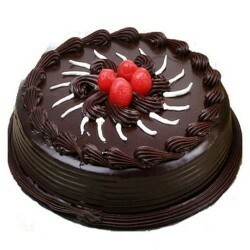 OrderYourChoice offers various varieties of Wedding Anniversary cakes online. 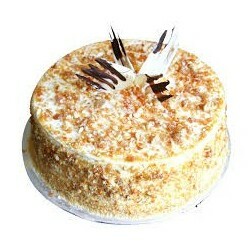 Be it first wedding anniversary, tenth or twentieth OrderYourChoice provides wedding anniversary cakes for all. 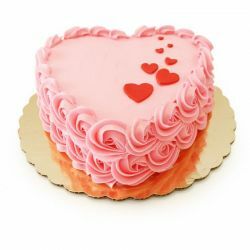 You can explore the mouth-watering flavors such as Chocolate Truffle Cake, Butterscotch Cake, Mixed Fruit Cake, Pineapple Cake and others that are vividly devoted to the anniversary couples. 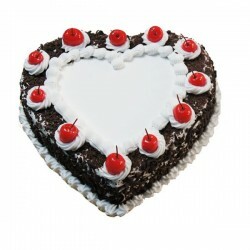 Order heart shaped wedding anniversary cakes and conveys your love to your beloved partner. 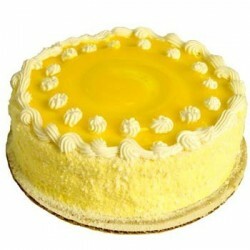 Even you are looking to celebrate your parents’ marriage anniversary celebration, we have cakes for you. Order marriage anniversary cakes for your parents from our collection of Eggless cakes, Black Forest, White forest or any other from our cake collection and surprise your parents on their most special day. We OrderYourChoice are always keen in offering the customers utmost customer satisfaction in every aspects of our service. 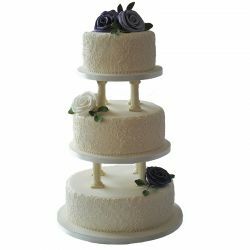 Order wedding anniversary cakes online from OrderYourChoice and make your most special day of the year, much sweeter and memorable one. I am planning a surprise party for my Parents’ 25th wedding anniversary. Do you have special anniversary cakes for home delivery? You have come to the right place. We do have various varieties of anniversary cakes in multiple flavors in our online cake shop that we can home deliver to your doorsteps. 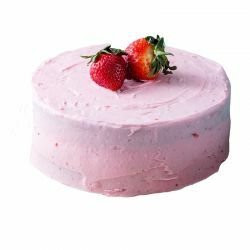 The varieties of cake flavors includes Butterscotch, Strawberry, Vanilla, Black forest, White forest, Chocolate, Chocolate truffle, Red velvet, Blueberry and lot more flavors. Not only this we also have photo cakes in which you can imprint your parents’ image on their favorite flavored cake and surprise them. 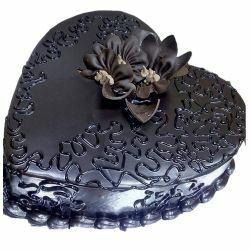 You also can send chocolates and flowers along with cakes from our cake combo section. We have everything you want to celebrate your parents’ anniversary. 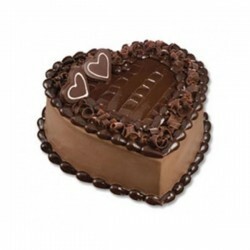 Just place the order online we’ll grace the celebration with our delectable cake gifts!